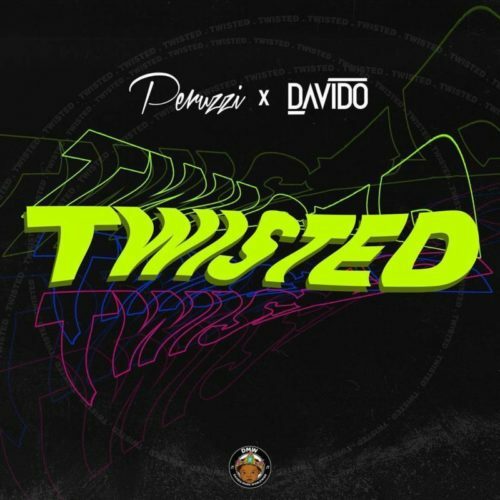 Update your music playlist with this banging new music coming from DMW X Peruzzi X Davido – Twisted out now! Here is a new jam ‘Twisted‘ from DMW crew and it has Peruzzi and Davido on it. The two music stars link up again for this new song after ‘Aza’ which featured Duncan Mighty. It was produced by in-house music producer Fresh VDM. Listen to DMW X Peruzzi X Davido – Twisted below. Enjoy and kindly share! I actually love you guys a lot may God continue to be among u guys during ur life time. Amen.